Is the iPhone X pre-order time too much for you to wait? How about a Galaxy Note 8 instead, as Samsung is giving away some freebies that you would love to own and in the process, it would save you a lot of money. 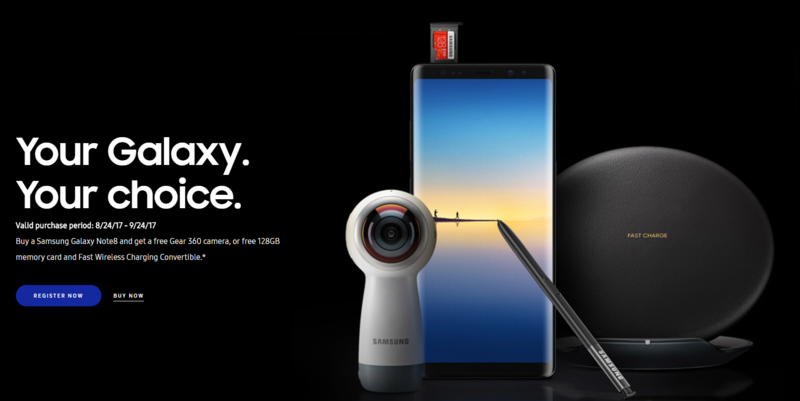 In our opinion, getting the 128GB microSD card and wireless charging deal sounds like a much better offer because not only are you getting two items in return, but chances are these two items will provide you with a higher benefit as opposed to the Gear 360 camera. Remember that in addition to the 64GB of onboard storage on the smartphone, you also get the option to expand your storage to an additional 256GB via microSD card slot. 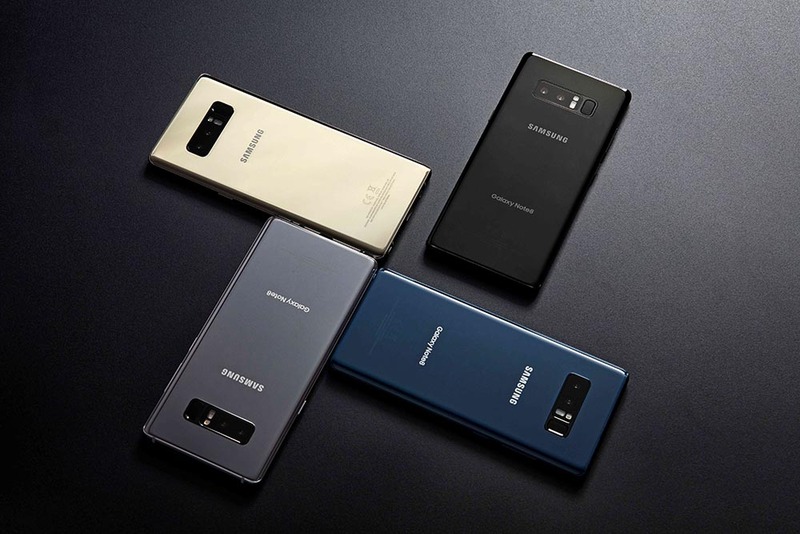 The Galaxy Note 8 also provides support for wireless charging, so apart from using the power brick you can also use the free wireless charger to conveniently provide continuous juice to your Note 8. Remember to read all the terms and conditions, as well as the details provided in the source link below before proceeding with your purchase. Do you think this deal is a much better ask compared to an iPhone 8 or iPhone 8 Plus purchase? Tell us your thoughts down in the comments.